Join us in THE SUMMER of 2018 for another season of Wednesday night music, dancing fun and good vibes. 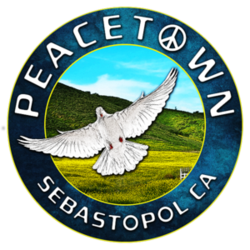 Experience love, joy, Lagunitas beer, fine local wine, food trucks and local non-profits all contributing to that Sebastopol community spirit. Bring lowback chairs and dancing shoes!